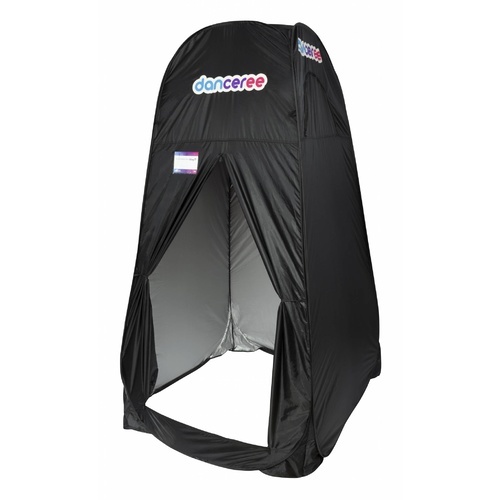 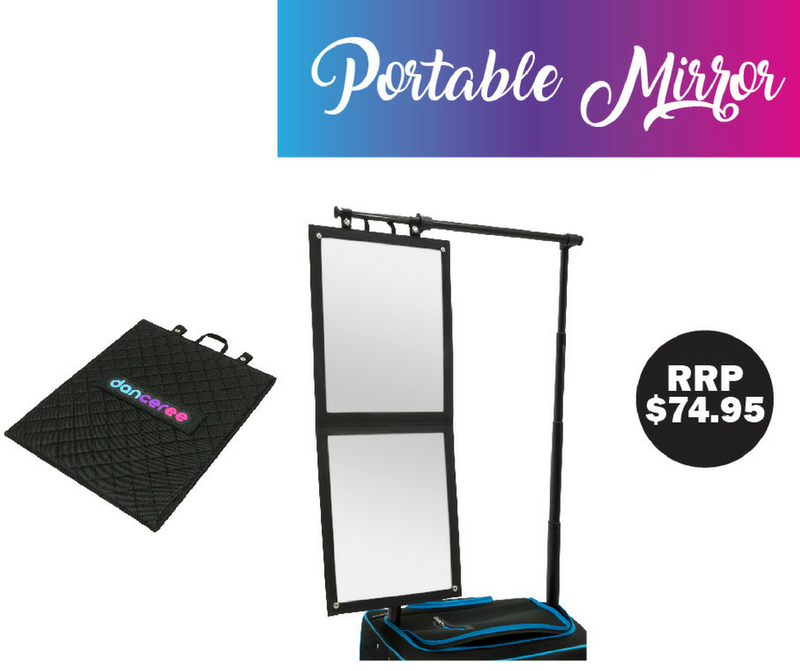 Description: The Danceree Portable Mirror is lightweight and portable. 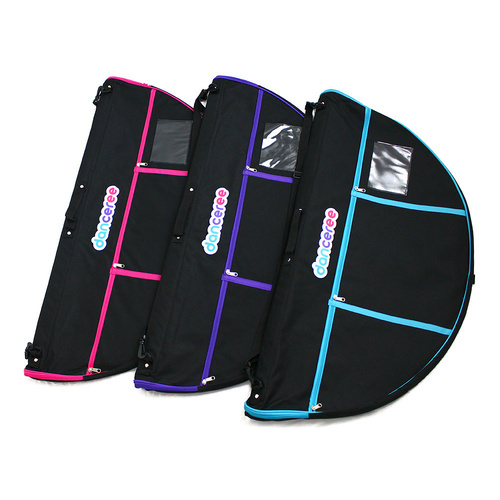 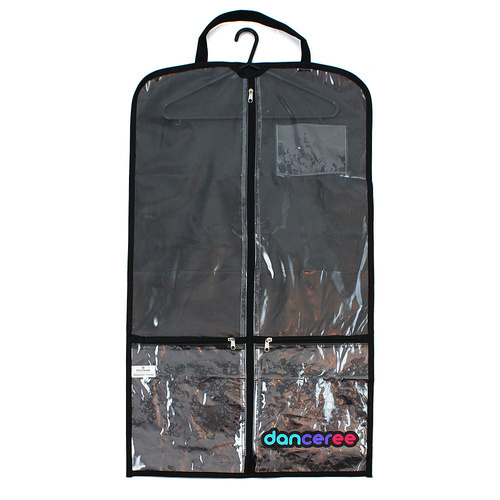 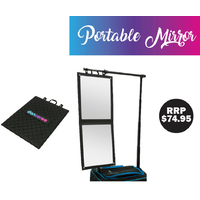 It folds flat making it easy to transport and has quality acrylic mirror so it won't break. 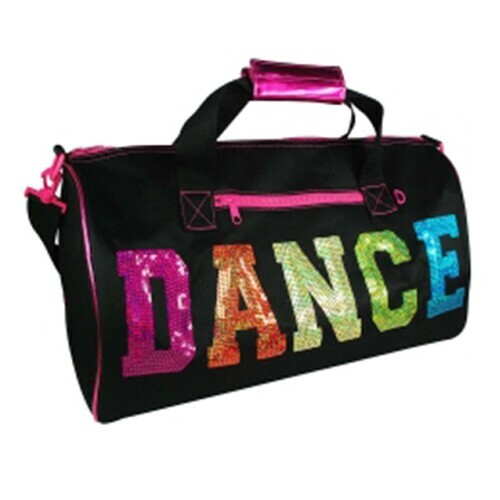 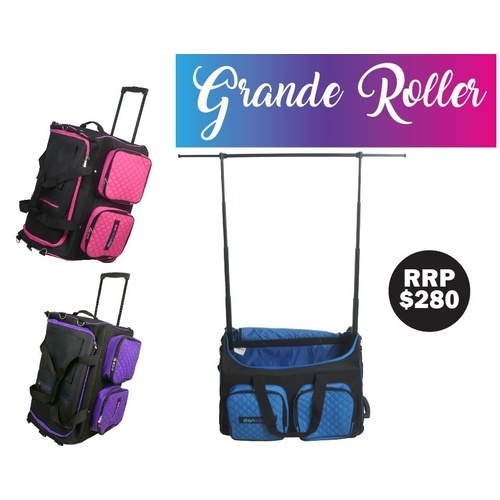 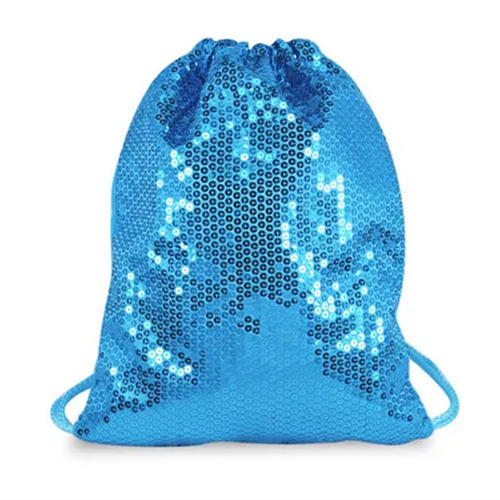 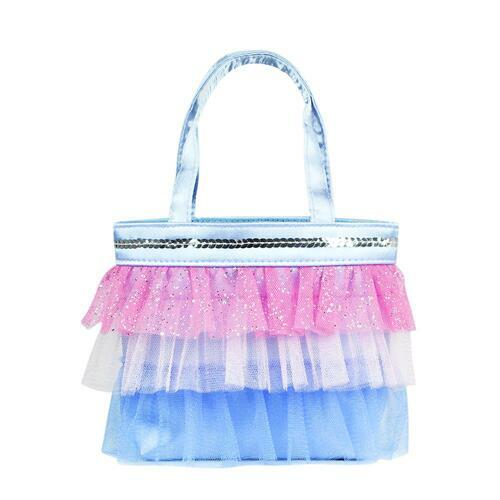 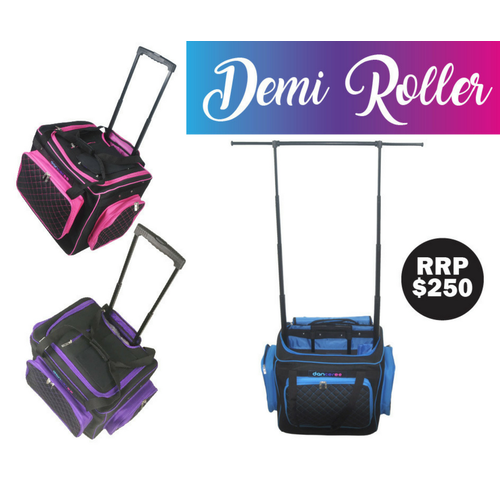 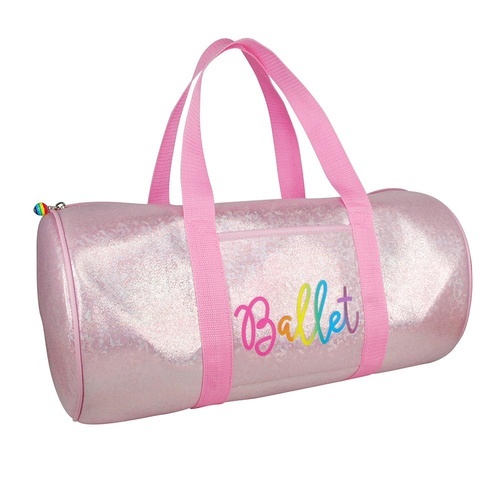 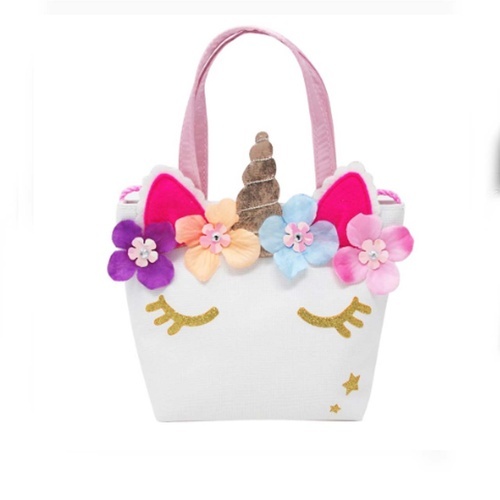 It is the perfect companion to the Roller bag.